*We’re not sure what to make of this bit of info so we’ll leave it to you. 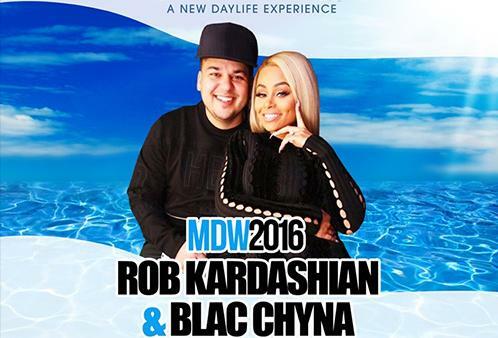 Rob Kardashian, who accompanies his fiancée, Blac Chyna, to all her club gigs, is not treated as an equal as far as their traveling arrangements are concerned, according to TMZ. At least that’s the case this weekend. Here’s a hint regarding the situation. The site says it’s a good thing Rob K lost all that weight, because his knees are about to make contact with his chin. We found out Rob’s flying economy this weekend … where he can barely look through the curtain and see his fiancée in first. TMZ got hold of the rider for the couple’s appearance Saturday in Vegas … at the Tropicana’s Sky Beach Club. They will get 2 round-trip plane tickets … one first and one economy. And we know who’s not in first. Their rider also calls for multiple bottles of booze … bad idea for both. Dang, dude this is not a good look for “playa” like yourself. We can only assume this is not something Rob and Blac Chyna wanted to be put “out there,” but like they say, oh well … Po’ thang. They should have been given two first class tickets, Blac is supposed to get the first class ticket as she is carrying extra luggage.